Our commitment is to provide the best-value dry boat storage in Fremantle. 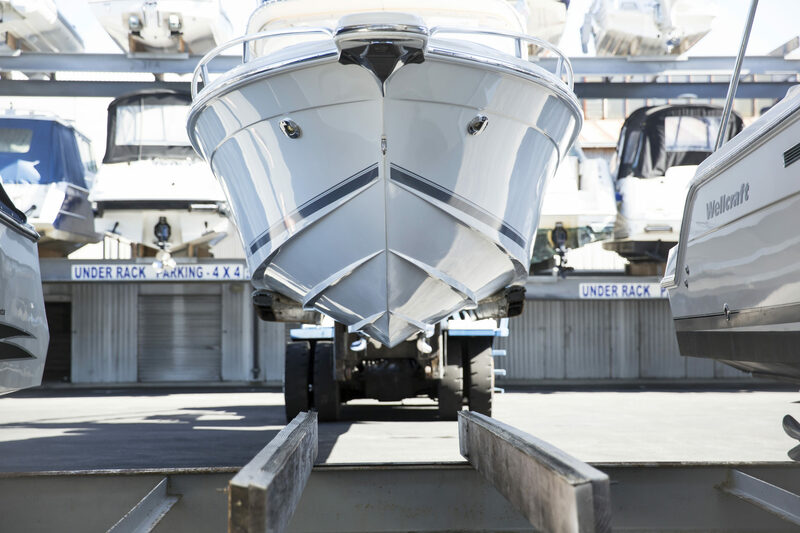 With a range of indoor, undercover and outdoor options, we have a range of boat storage solutions at a boat storage rate to suit different requirements and budgets. Storage is only a part of the service. Our spacious marinas in Fremantle allow for the most efficient and spacious berthing areas to ensure that boats are set and ready for departure. With more water space that most others, you will have the convenience of your own pen to get in the water and go! Experience the Blue HQ difference for yourself. Please ring or email us for a quotation. Better still, drop in and take a tour to meet our crew and view our boat storage and marina facilities. We have options and prices to suit every budget! To confirm your rate please complete the Storage Enquiry form.